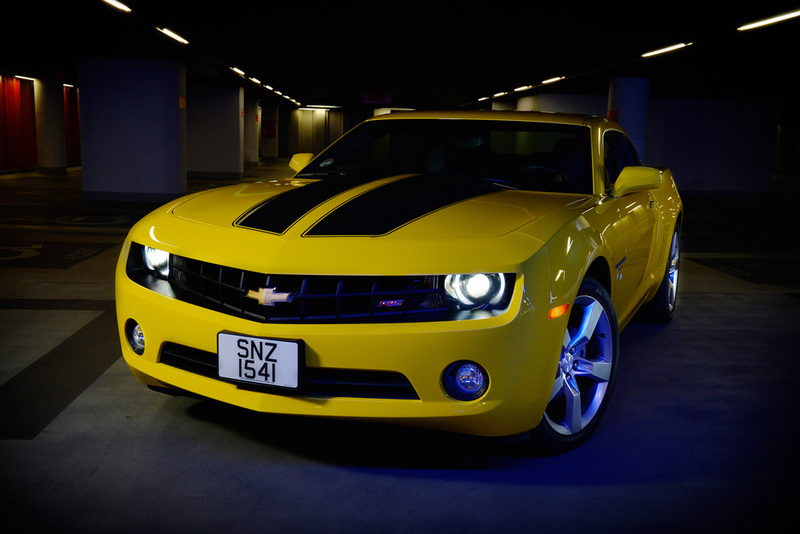 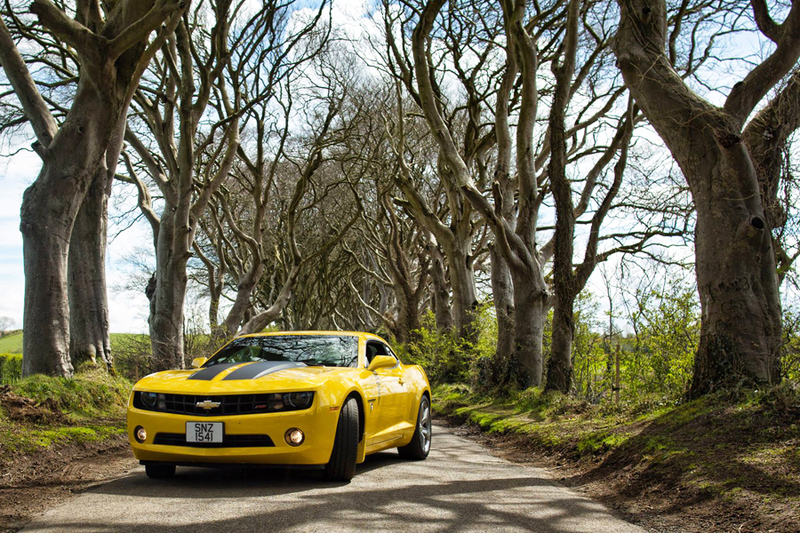 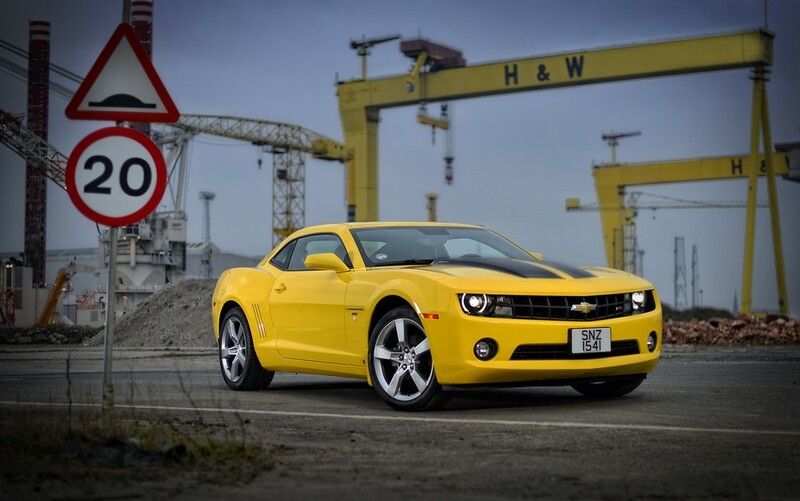 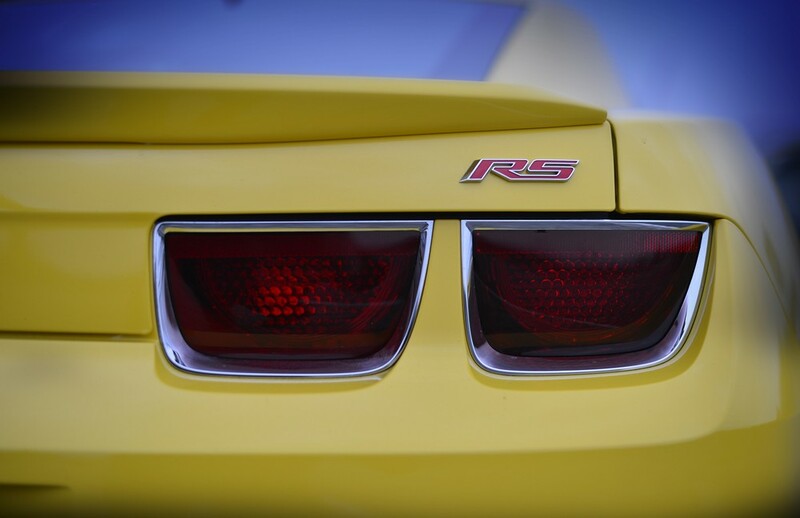 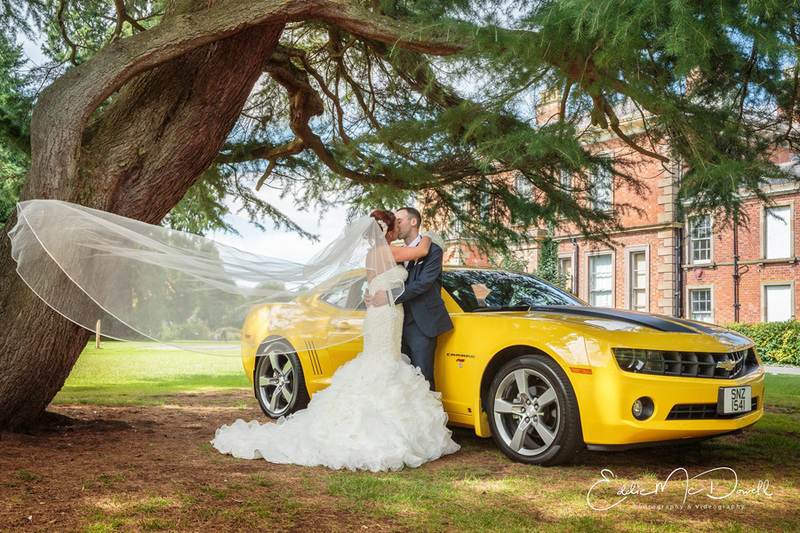 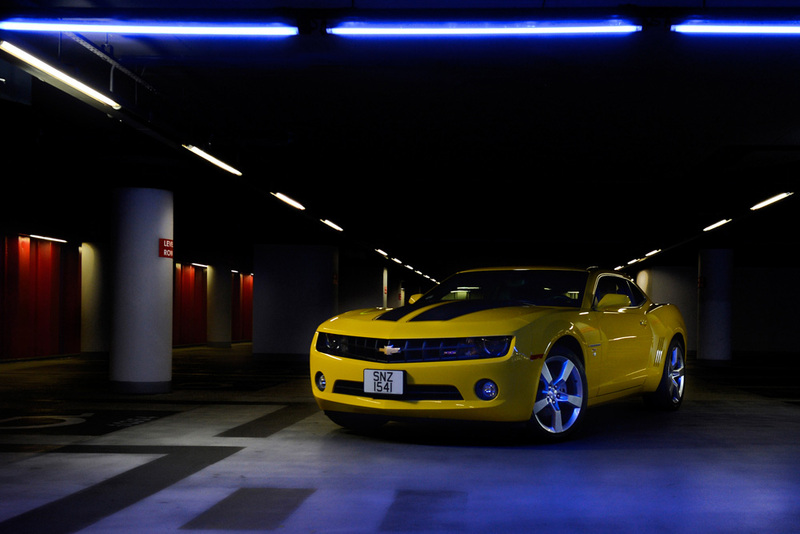 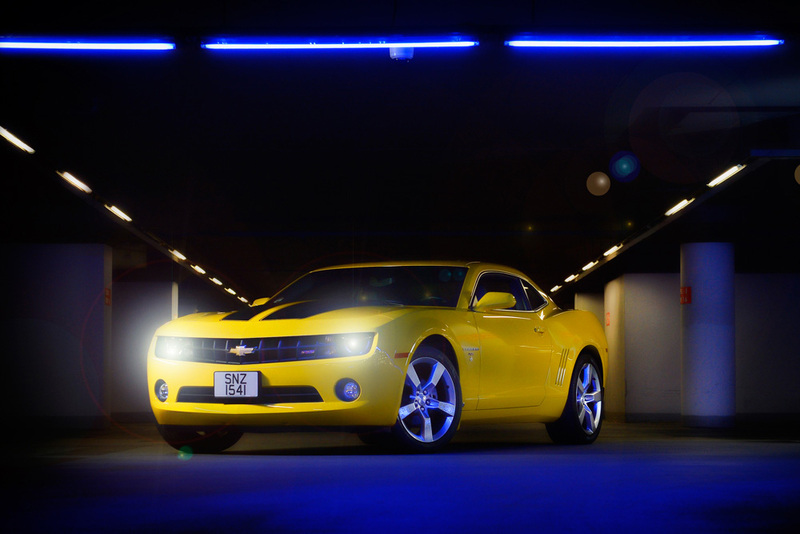 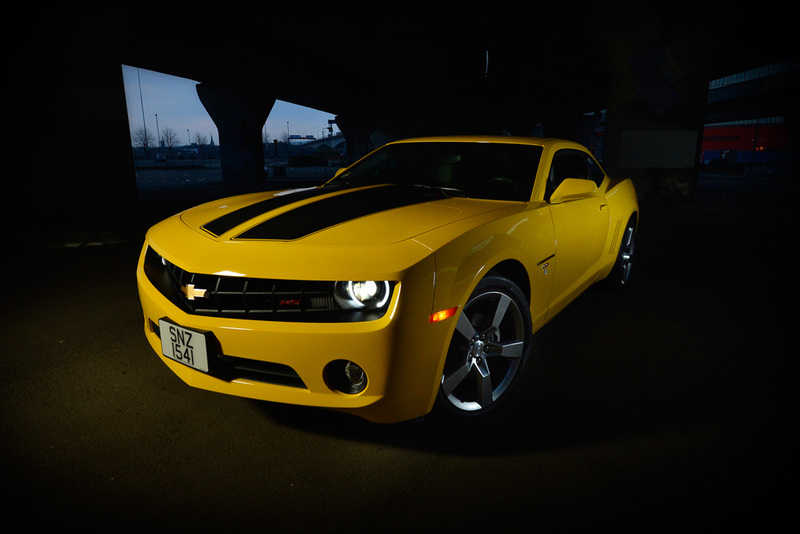 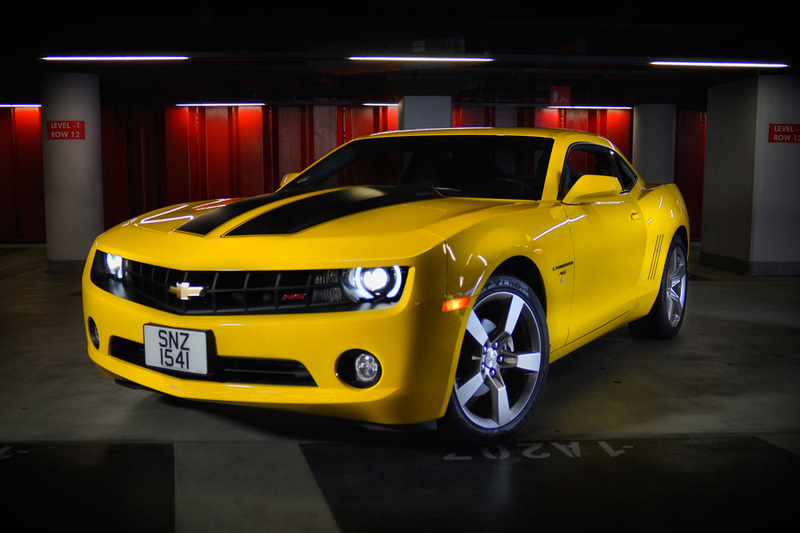 There is no doubt that this stunning yellow Chevrolet Camaro (also known as Bumblebee from Transformers) has become one of the most famous movie cars of recent times. 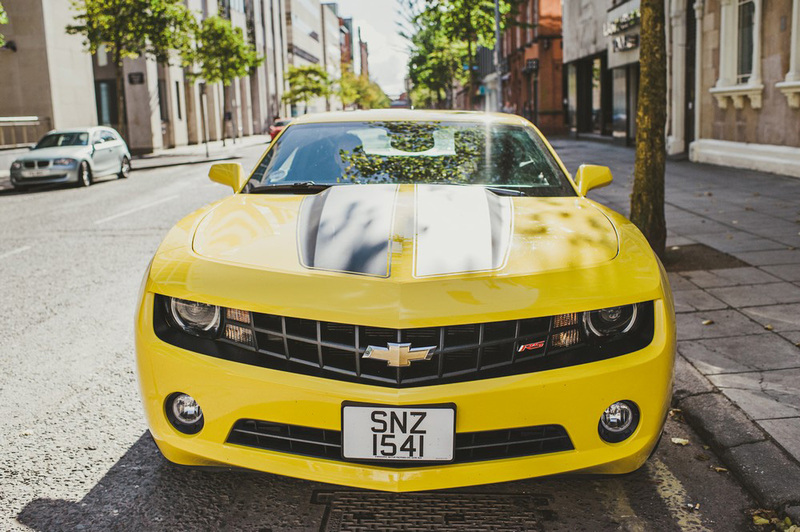 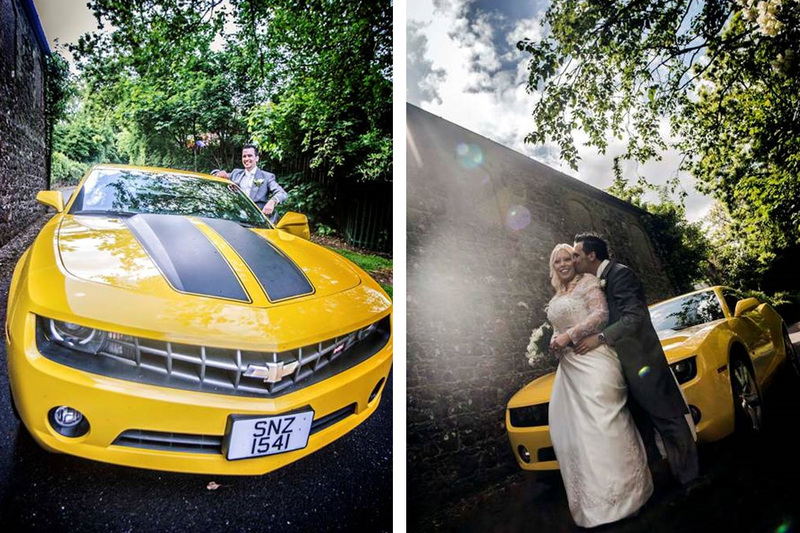 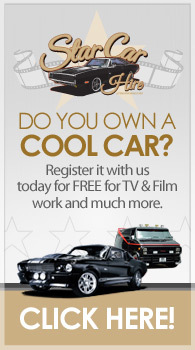 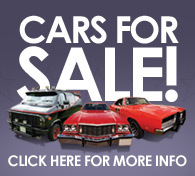 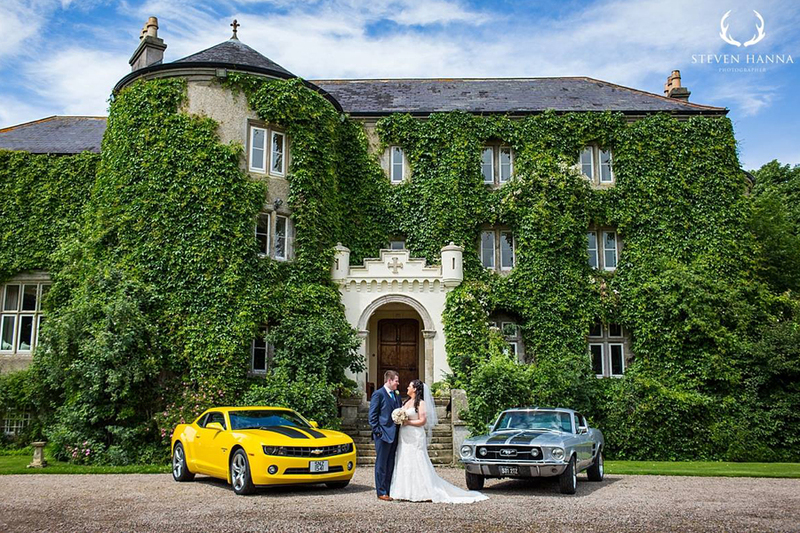 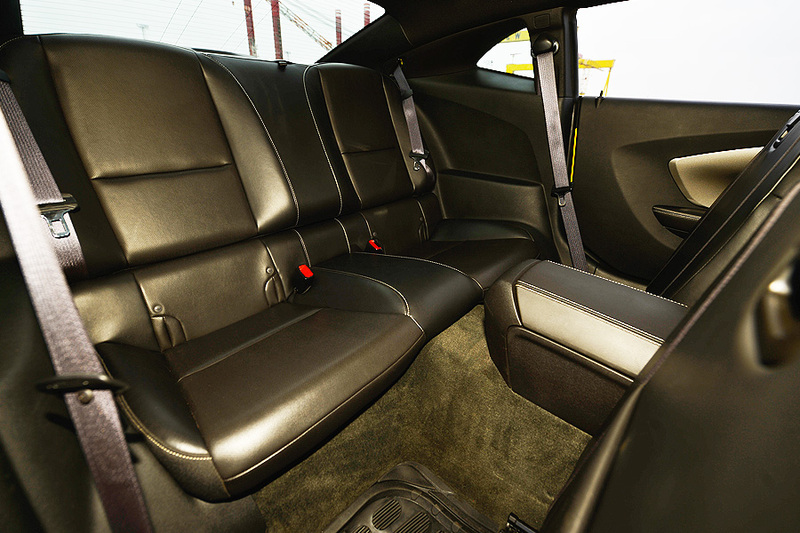 With its bright yellow paint job and matt black stripes this American Muscle car has become iconic amongst car and movie fans throughout the world. 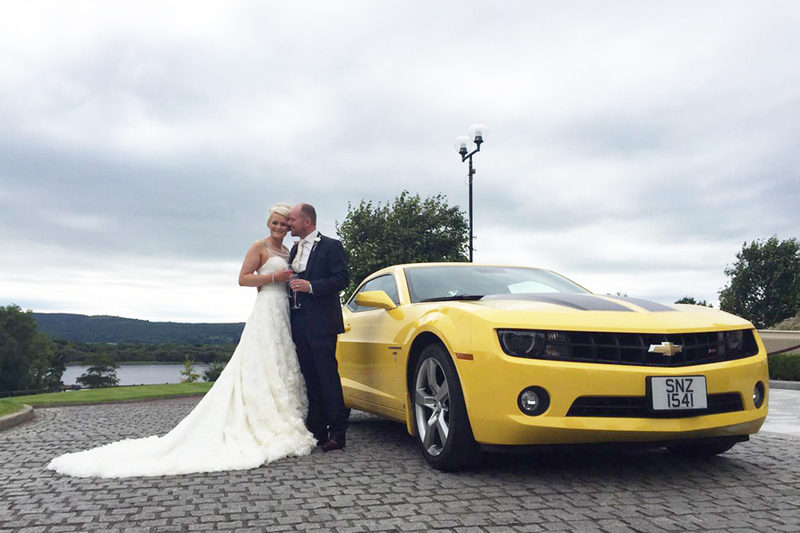 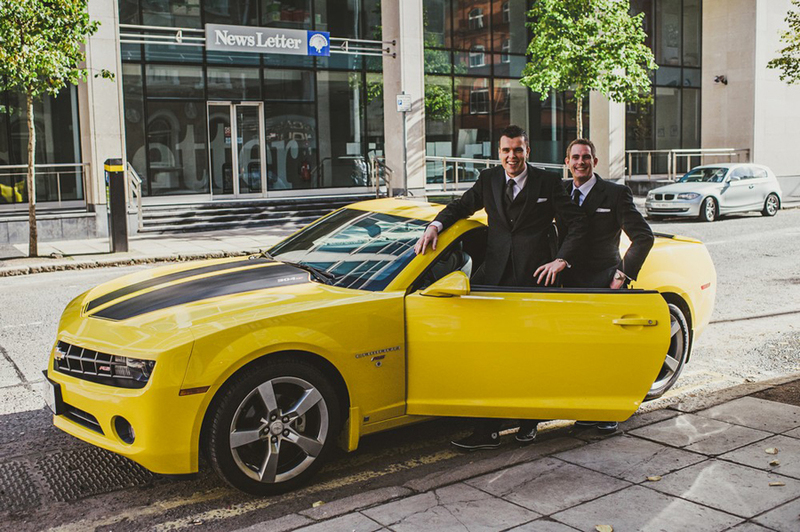 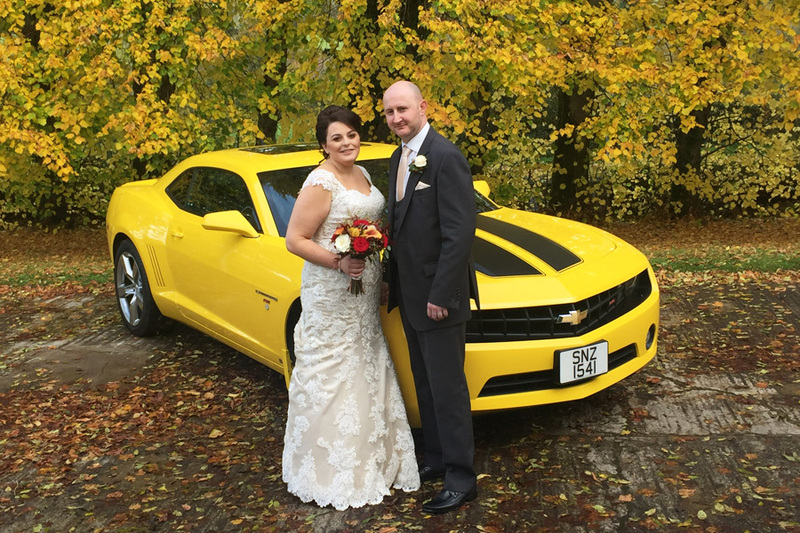 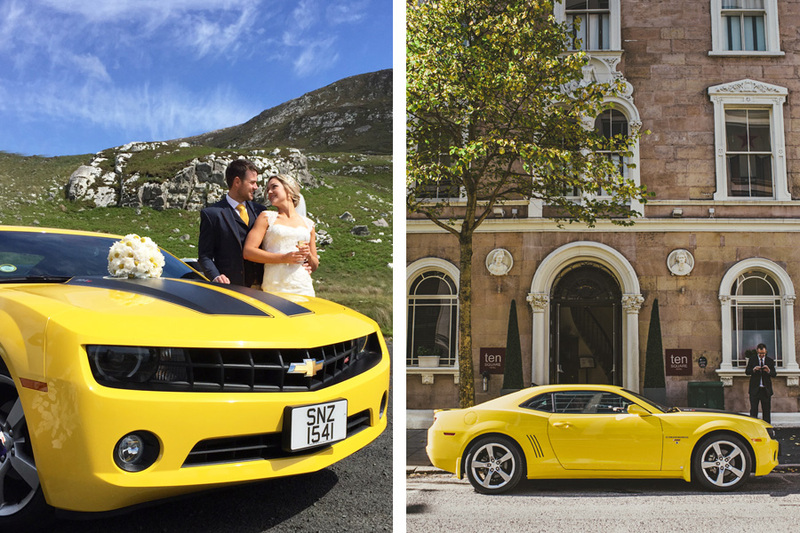 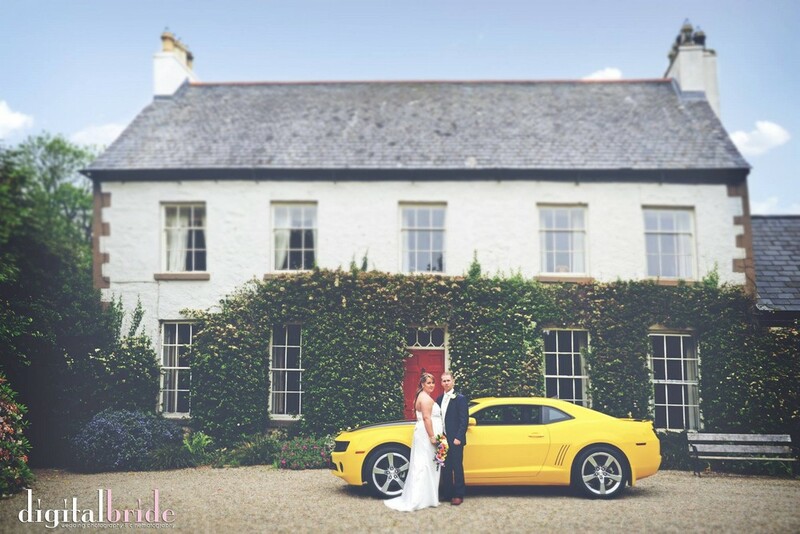 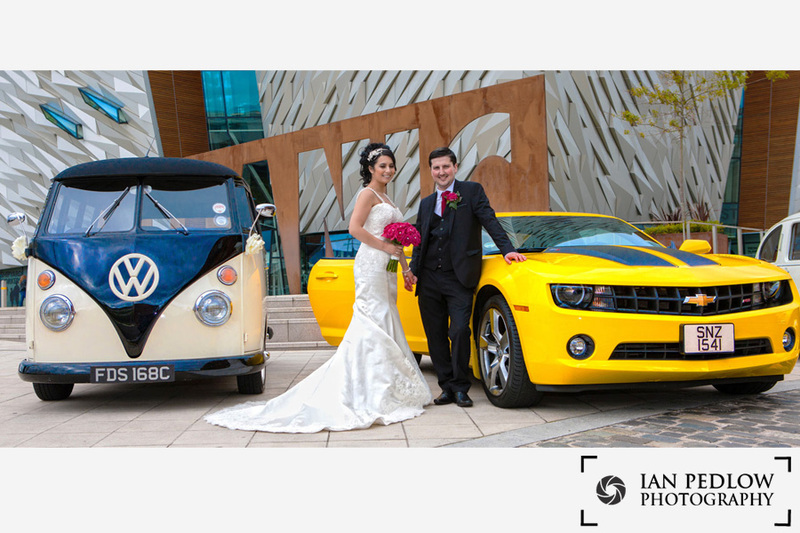 Star Car Hire are proud to announce that this car is now available to hire throughout Northern Ireland for weddings, photo shoots and special events. 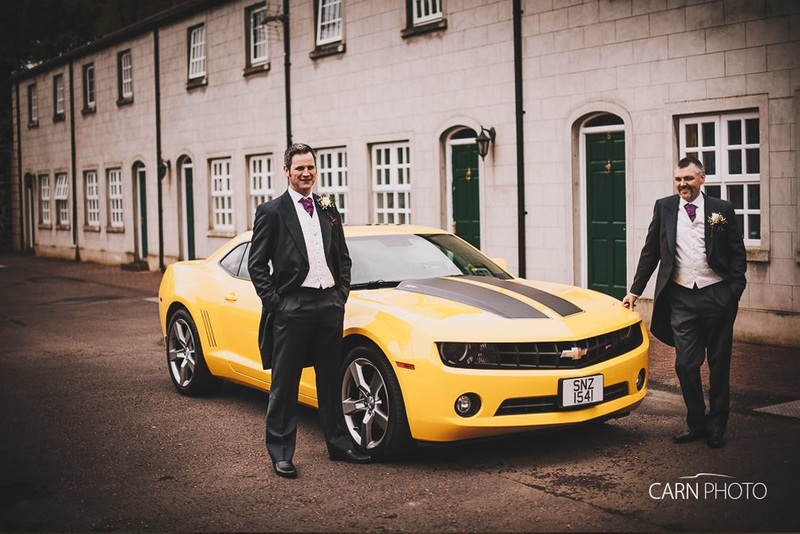 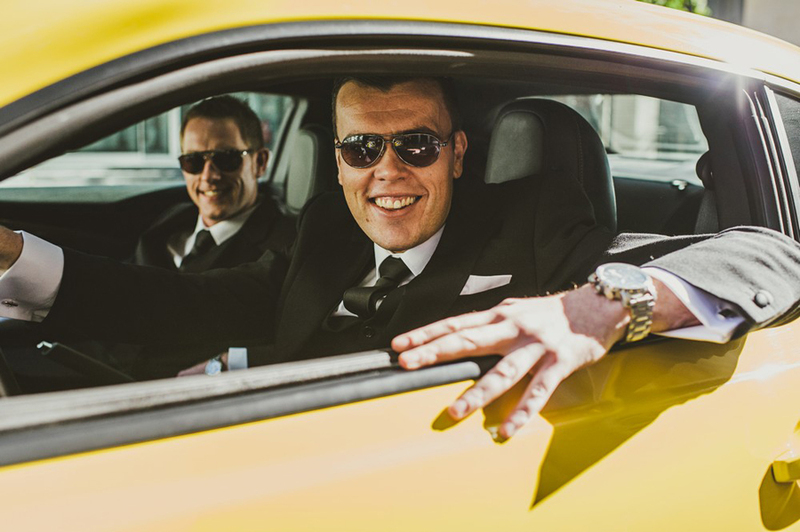 Ladies, if you would like to surprise your groom on his wedding day then call us today for a quote.